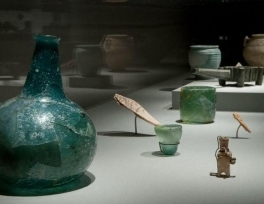 The exhibition hosted by the Louvre Abu Dhabi will open on Nov. 7 until Feb. 16 of next year and will showcase items that span the Arabian Peninsula’s early prehistoric settlements, maritime exploration, and the caravan trading routes that linked the region with Asia, Mesopotamia and the Mediterranean. The exhibition items had arrived from Riyadh to the museum last week, as the joint team from the commission and the museum will put together the items this week, given that the installation of high-value artifacts requires specialized expertise. The exhibition will be the 15th for “Roads of Arabia,” and set to be the largest, as it will display 466 pieces at the Louvre Abu Dhabi. 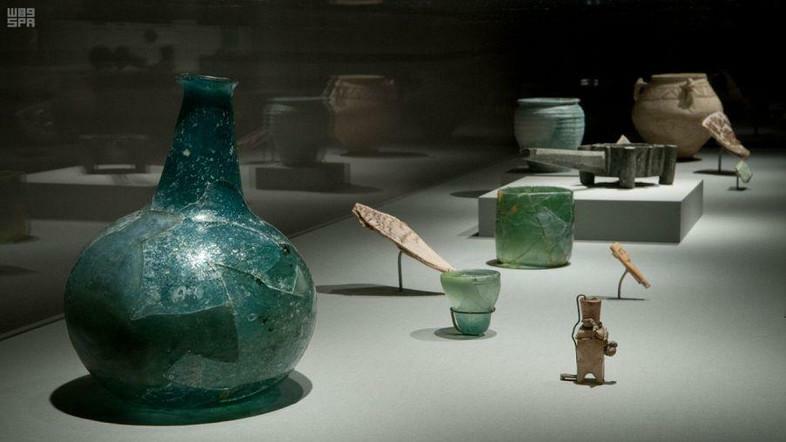 The exhibition is one of the most renowned Saudi exhibitions on a global scale and has presented 14 acclaimed editions throughout Europe, the USA and Asia, sharing the story of this unique region with audiences around the world, before coming to Louvre Abu Dhabi where it will be enriched by selected pieces from the UAE.